Farrell & Clark have a wealth of experience designing and delivering sustainable buildings. We have worked with a range of environmental assessment methodologies including BREEAM and Passivhaus. Our portfolio covers all aspects of sustainability with our focus centred upon energy reduction. Over the years, we have developed a robust way of creating low energy but cost effective buildings using a ‘fabric first’ approach. We look to maximise the buildings design, form, orientation and fabric to reduce energy loads from the outset. This process begins at the earliest design stage but is continued through with technical rigor at the technical design to create highly insulated, airtight buildings. 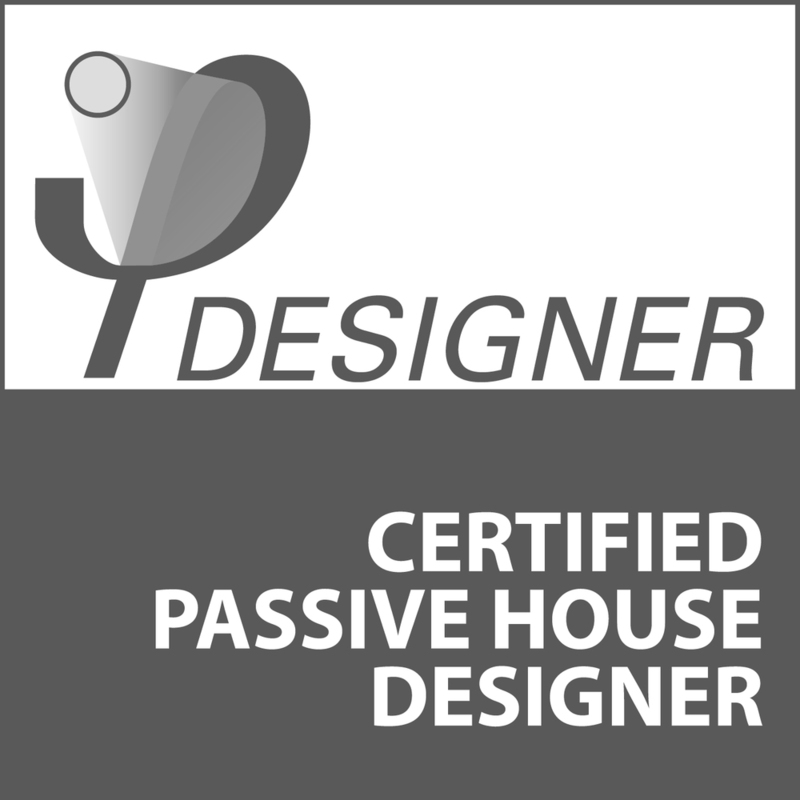 As a validation of our technical ability, Farrell & Clark are certified Passivhaus designers, the world’s leading fabric first approach to low energy buildings.